A well-built computer screen protector will be able to protect your computer screen from things like dirt and debris. There is nothing worse than getting your computer screen scratched and not being able to see it properly anymore. Computer screen protectors can cost anywhere between a few dollars and $100. The reason for this is that some computer screen protectors are simply a piece of plastic that you put over the screen, while others feature a full frame that mounts onto the computer itself. Computer screen protectors are also very good at hiding what you’re doing on your screen. If you’re sitting on an airplane next to someone with nosy eyes, a computer screen protector will help shield out their line of sight. One of the main problems with cheap computer screen protectors its air. What we mean? Air bubbles tend to get caught underneath screen protectors as you put them on. The only real way to get rid of them is to vacuum all the air out from underneath, but because that’s not possible, there is an alternative that only halfway works. As you put your screen on you can take a small razor blade and massaged out the air bubbles as you apply the screen. But if you fear that your fingers might slip in the razor blade may go into that expensive MacBook screen that you just purchased, we don’t recommend this method. It is also well documented that computer screen protectors don’t normally fit a computer screen very well. They are “prefabricated” and are designed in a general fashion, not in a way that is guaranteed to fit. This is generally only a problem with the cheaper brands, as when you buy more expensive computer screen protectors this problem will go away. Avoid cheap brands that mass-produce their computer screen protectors as they’re almost guaranteed not to fit stop. 1.Dell: this computer screen protector made by Dell is designed to fit most 22 inch monitors. 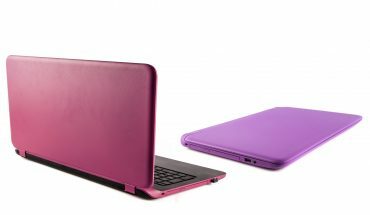 They give the exact dimensions of the plastic on their website, you should make sure that the product will fit before you click by stop but because Dell is well known for the quality of their accessories, there should be no need to worry. Coming in at right around $20, their wide flat panel monitor screen protector is the perfect addition to your home desktop monitor to protect it from getting dirty. 2.Kensington: Now this is where we get up to the more expensive products. This product from Kensington is guaranteed to fit most monitors between 20 inches and 22 inches big. For about $75 you can buy this Kensington snap on computer screen cover. The screen protector comes with a latch on the top part of the frame that clamps over the top of the computer monitor. It is adjustable so depending on the width of your computer monitor you can adjust accordingly. This means that there are no screws to attach and this computer screen protector can be moved to and from different monitors all day long. 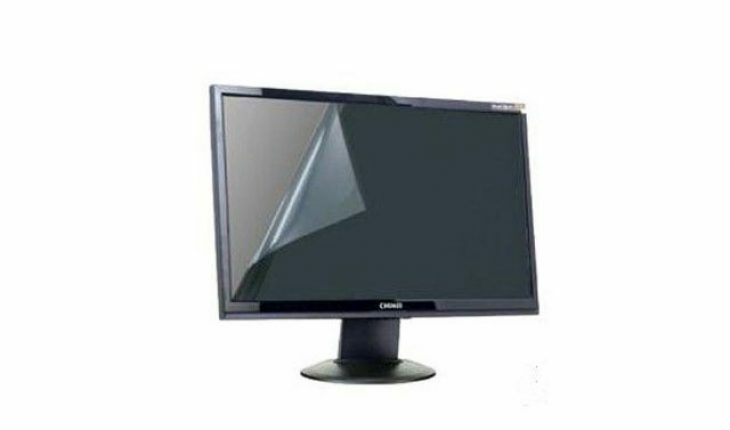 In addition to protecting from dirt and debris and shielding out prying eyes, there is also an antiglare feature of this computer screen protector that boosts color contrast ratios and reduces glare. If you don’t have the money to spend on a full-time computer screen protector there are a few other things you can do to keep your screen nice and pretty. You combine antistatic microfiber cloth to wipe your screen down after every use. Microfiber cloths can be purchased about 10 for a dollar at your local dollar store. They’re also great for cleaning things like sunglasses and other electronic devices. And if the small microfiber cloth isn’t enough to keep up with all the dirt and debris that collects on your laptop computer screen, consider purchasing some electronic screen cleaning spray. Screen cleaning spray or screen cleaning wipes are a good way to clean your screen every few days. Coming a package similar to antibacterial wipes, computer screen cleaning wipes can be purchased for about the same price. If you do purchase wipes her spray, be sure to keep them in a dry and airtight place. Air will drive them out or evaporate the spread very quickly and you’ll be left with an empty can of nothing but useless toilet paper.